Benefits of Custom Hinge Design and Manufacturing Consultation – Kielser Machine Inc. Hinges are the most important hardware to consider in our daily lives, because they protect us from weather, and other external elements. 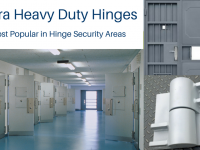 There are many hinge manufacturers, who may provide you hinges that meet your minimum requirements. However, there are a very few who will provide you custom hinges that exactly meet your requirements. These manufacturers will allow you to design hinges as per your requirements. This post highlights 3 important benefits of custom hinge design and manufacturing consultation. Material Suggestions: In hinge manufacturing projects, time and money are very important. Most hinge manufacturers follow standard lead times. They may deliver you in a week’s time, but at higher costs. However, custom hinge design consultation helps customers to achieve excellent products at short lead times without adding to their manufacturing costs. For example, stainless steel can become a good alternative to zinc in applications wherever possible. The replacement of stainless steel with zinc will help reduce plating costs too. Also, during the consultation, a hinge design consultant can suggest various budget-friendly materials, which don’t require protective finishes. Hence, they will help save on production times and budgets without compromising on quality. There might be instances, where a customer may want to use a particular material for hinges to cut down costs or thinking that it will deliver them accurate results. However, the same may not be true. 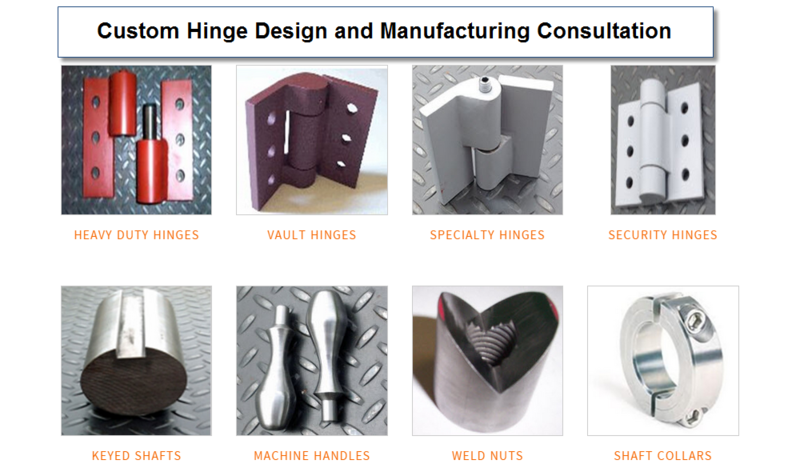 The custom hinge design consultant will help them arrive at the right decision regarding the material. 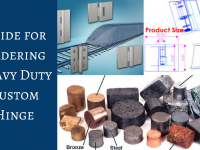 Most of these consultants are industry specialists, which mean they have an in-depth understanding of materials, their load bearing capacity, their benefits in certain applications, etc. It means there are no chances for errors. Custom Parts and Tolerances: Many times customers may end up making wrong decisions regarding tolerances. This affects lead times, as well as manufacturing costs. Narrow tolerances demand precision, and may require a huge amount of material. This is why narrow tolerance parts are expensive than regular ones. 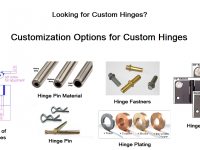 During the hinge consultation, consultants suggest perfect tolerances for custom parts, which will allow customers to cut down on their manufacturing costs. Quality Control and Testing: It is seen that many well-known hinge manufacturers try to lure customers with attractive bulk prices. 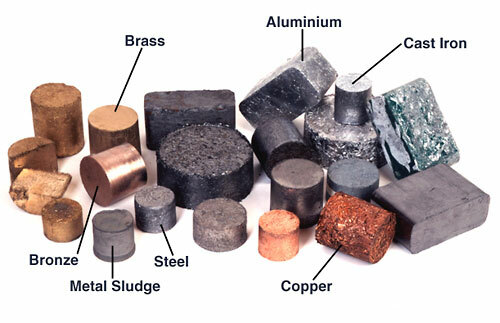 However, customers may end up buying bad quality or improperly designed parts in bulk. This situation can be avoided in custom hinge design projects. Most of the well-known custom hinge manufacturers follow rigorous testing patterns, which allow them to ensure high-quality products. Customers can order these products in small samples to ensure they work according to their requirements. After reading the blog, you will get an idea that custom hinge design and manufacturing consultation is beneficial to manufacturers, as well as customers. Manufacturers can develop a great understanding of customer’s requirements, minimize errors, and provide quality products. Customers can make right decisions on materials, tolerances, custom parts, and other aspects. This will help them save on lead times, budget, and avail excellent quality products at competitive prices.